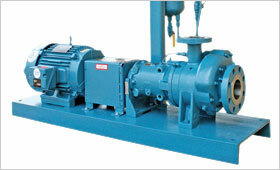 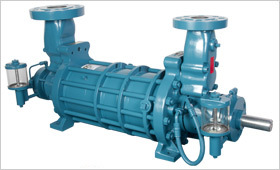 Roth Pump Company manufactures a variety of chemical pumps for improving the operation and efficiency of process systems. 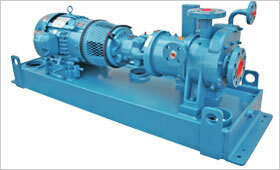 All Roth pumps are regenerative turbine pumps. 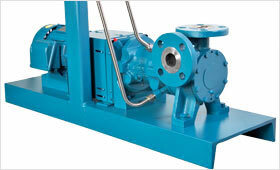 Which provide numerous advantages over centrifugal pump designs.